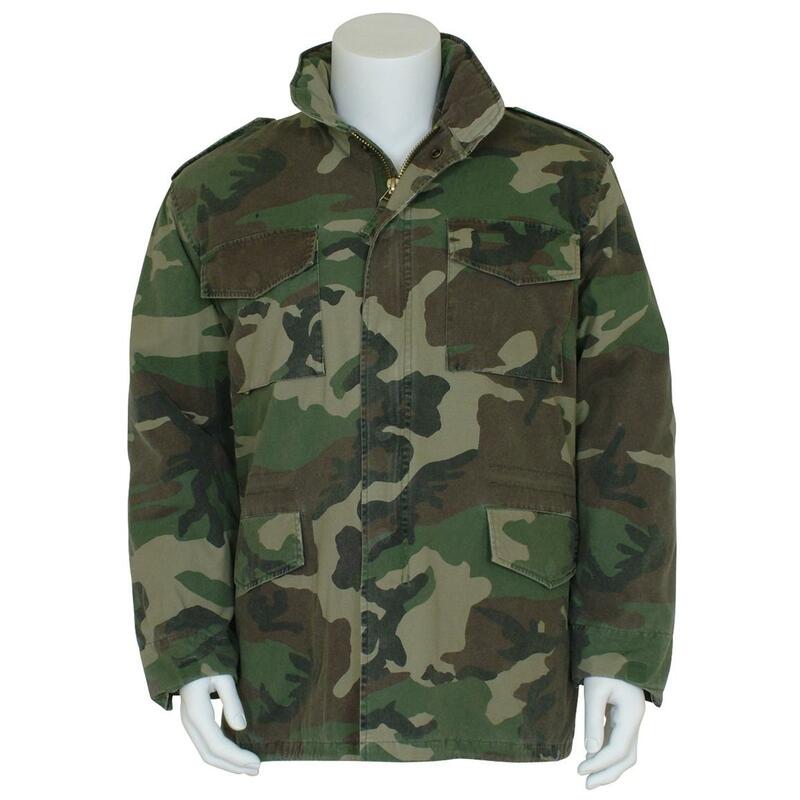 Fox TacticalTM Retro M65 Field Jacket with Liner delivers old - school military toughness and warmth! A faithful tribute to the real U.S. Military original introduced in 1965, this throwback M65 Field Jacket is every bit as vintage-cool and cold-fighting effective as its "older brother"! 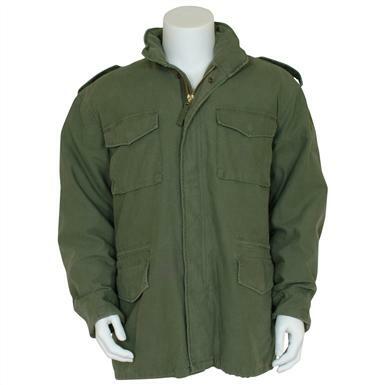 And, like the real McCoy, it has an outer coat and a button-in inner liner, so it's versatile, too. Snap-close hand pockets and chest pockets. Imported.